Welcome to the Transformers-Universe Identification Guide. 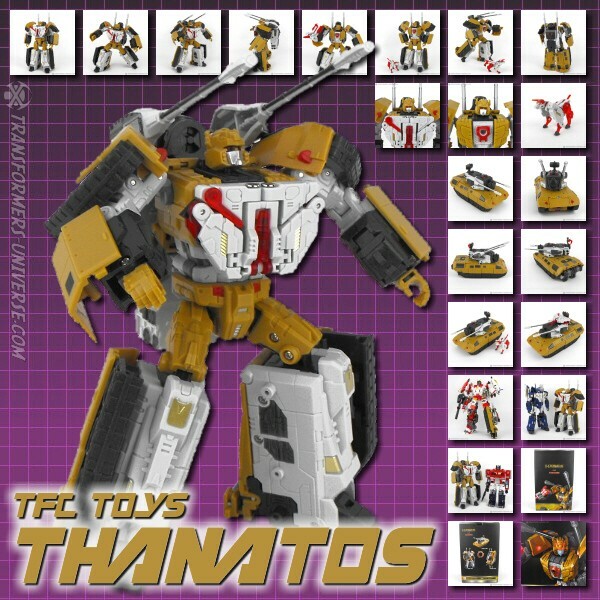 Have a TF figure that you don't know the name of? An accessory you can't place? Here you'll find help. Do you want to narrow the search down to a specific toyline? What kind of accessory are you looking to identify?